Enjoy a game of billiards, work out while overlooking the pool deck, host your next business meeting or have friends gather on the 14th floor. 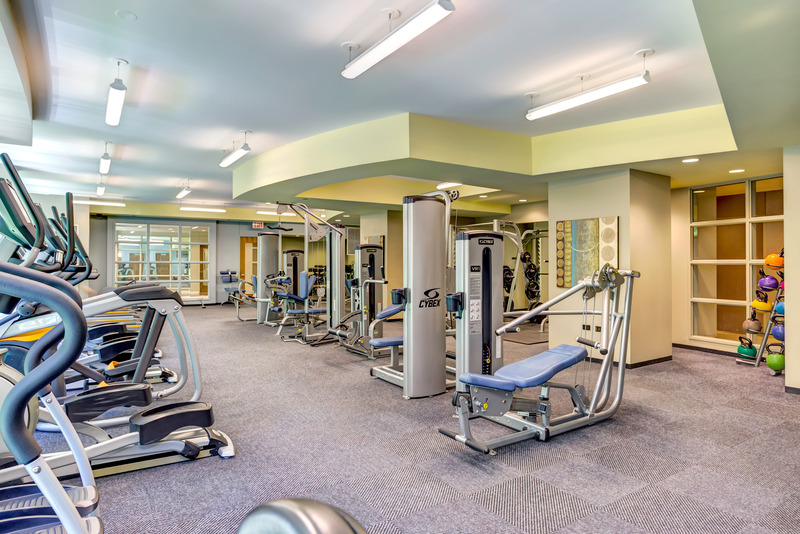 All the amenities you need to accommodate an active, healthy and social lifestyle. $280/month for unreserved spaces and $390/month for reserved spaces. Beautifully designed apartment homes with sleek and modern finishes and top of the line appliances. 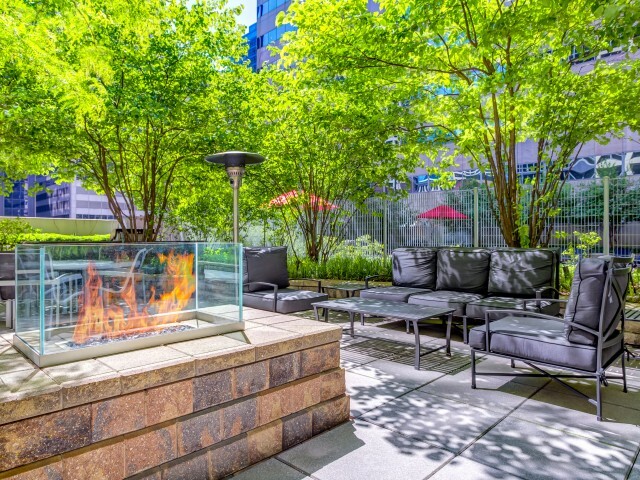 Select from spacious studios and convertibles, one bedroom or one bedroom plus dens, to two or three bedroom residences.